As a professional makeup artist (on the side, paminsan minsan pag may raket yah know), one of my favorite stores/brands is Nippon Esthetic Solutions. From beauty and hygiene tools, they now carry cosmetics and other brands. One of the brands, Nippon carries is this Thai lash brand, Bohktoh. I was sent Bohktoh lashes months before my wedding but ended up using a different lash brand for my big day. At take note pinagsisihan ko yun!! I should have used Bohktoh Lashes for my wedding!!! Anyways, I attended a workshop with NongChat and I learned a lot from him especially on lash application. I also met the owner of Bohktoh, Prang, who is a drop dead gorgeous CEO! Pardon the unglued inner corners, I was not able to cut the lashes well so it poked the cornee of my eyes, thus, I have to detach the inner bands. 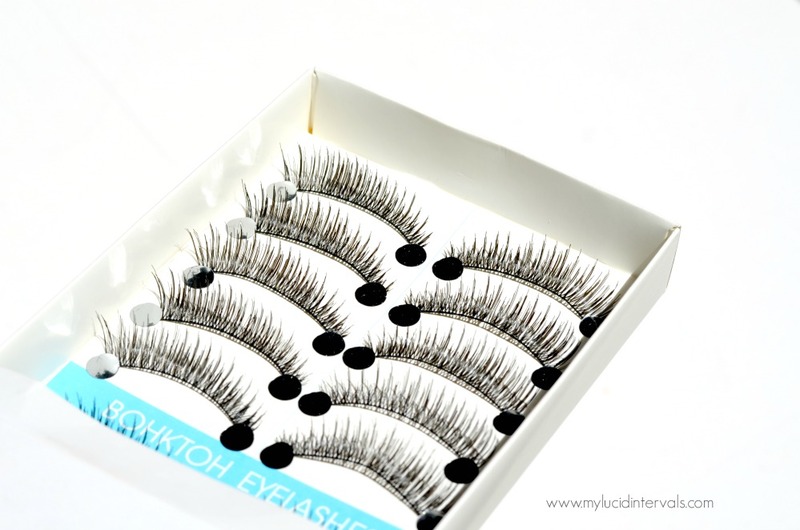 This costs 375 pesos for 1 box containing 10 pairs of lashes. "This jasmine-scented nail polish remover easily takes off laquers without the mess. 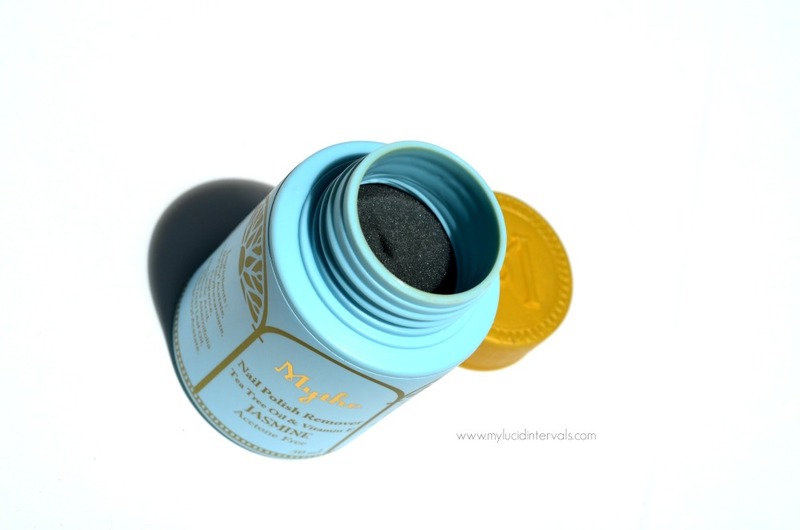 Has a built-in sponge that makes removing manis quick and convenient. Just DIP & TWIST. Infused with tea tree oil and Vitamin E to nourish nails. Acetone-free. Also comes in peach scent. Suggested usage: Dip and twist nails against sponge wall until polish comes off. Close tightly after use." I have been seeing a lot of youtubers raved about polish removers in a tub. I was very curious to have one. This is an acetone free polish removers thag has a very nice jasmine scent. Since, I am in a nail polish ban, it is my younger sister who has been using this product. She loves painting her nails and this has been very helpful. She finds it very convenient to use as she would just dip her nails on the tub and twists her nails, then viola, her nail polish is completely gone. She told me that comparsd to other nail polish remover this has a very nice scent. Ever since paddle brushes took youtube by storm, I was lemming to have one of my own. But being the kuripot me, I do not want to spend thousands of pesos for a mere brush. Instead, I opted to buy a cheap alternative in Divisoria and ended up very disappointed. When Nippon sent me this brush, I was too excited to try it as I presumed that it was akin to the brush I bought in Divisoria. But I was totally wrong. 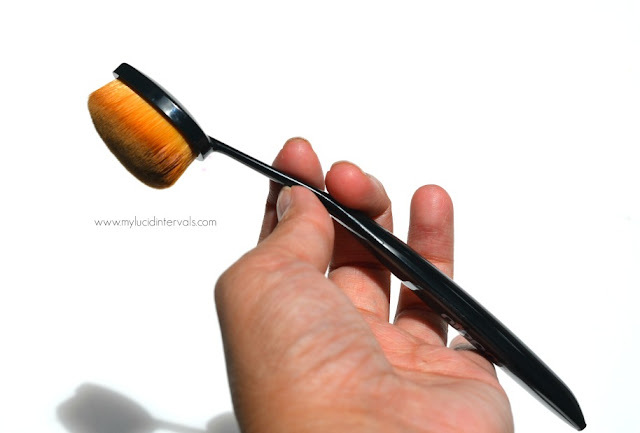 This dome brush is soft on the skin and applies liquid foundation like a dream. It did not poke my skin at all even if the bristles are synthetic. 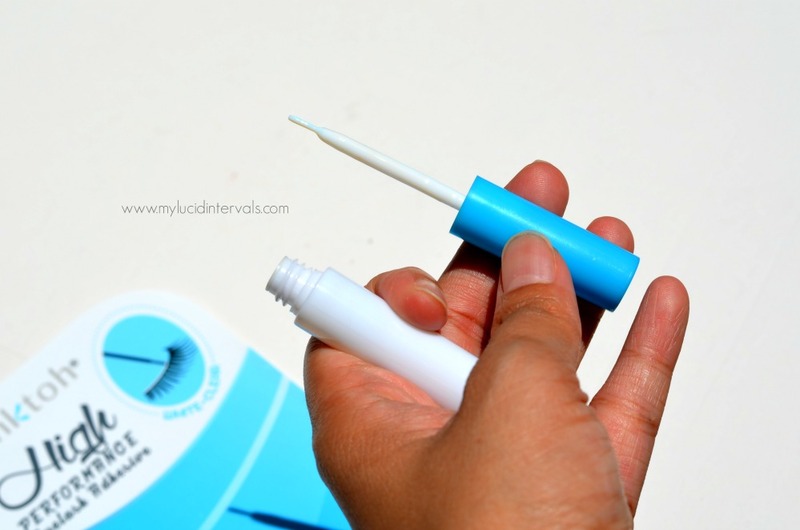 The tear drop shape of the brush makes it easier to apply product on the hard to reach areas of my face like the inner corner of my eyes and sides of my nose. This brush applies the product evenly on my face giving liquid foundations a much fuller coverage sans any streakiness and more of an airbrushed finish. The only con is that the handle of this brush feels a bit weak and flimsy. Overall, I really love this brush and I have been using it for foundation application ever since I got it. 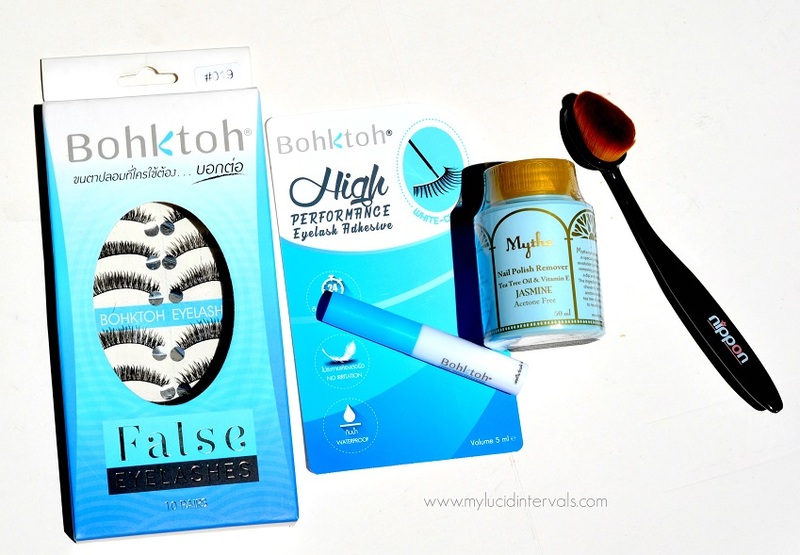 I'd love to try Bohktoh lashes :) I like using false lashes kasi medyo short and sparse lang lashes ko so need to use something to enhance it haha... I've tried other brands like Ever Bilena and Shawill but ended up just wasting my money! good to know that Bohktoh lashes are great.. and the dome face brush is a must try talaga! love using foundation using brush, currently using the mushroom brush but will surely get one dome brush!